The Renaissance is located right across from one of the city's biggest cultural attractions. That attraction is the famed Van Wezel Performing Arts Hall. The building is also an easy drive to various other big attractions in the city. These attractions include the Sarasota Classic Car Museum and the John and Mable Ringling Museum of Art. People who want to have fun in the sun and sand don't have to be concerned at all, either. That's because Lido Key's marvelous beaches aren't far at all. Condo sizes at The Renaissance run the gamut. Some of the condos are 480 square feet. Others are 1,550 square feet. Some of the condos have single bedrooms. Other condos, however, have a maximum of three bedrooms. People can choose to rent or purchase units at The Renaissance. The Renaissance can make a fine community choice for people who prioritize safety. Its fire alarm and security systems are cutting-edge and reliable. People can access wireless high-speed Internet while on The Renaissance's first floor. This floor is also the business center's location. Residents who need fax machines, scanners, copiers, printers or wired-in computers can always depend on The Renaissance's business center. The Renaissance isn't only close to the Van Wezel Performing Arts Hall. It's also by Centennial Park and Gillespie Park. Both of these destinations are terrific for people who like spending time in fresh and clean air and going for walks or jogs. Centennial Park has boat ramps that are fantastic for people who like recreational activities that involve the water. Shopping for groceries isn't at all difficult for people who live at The Renaissance, either. 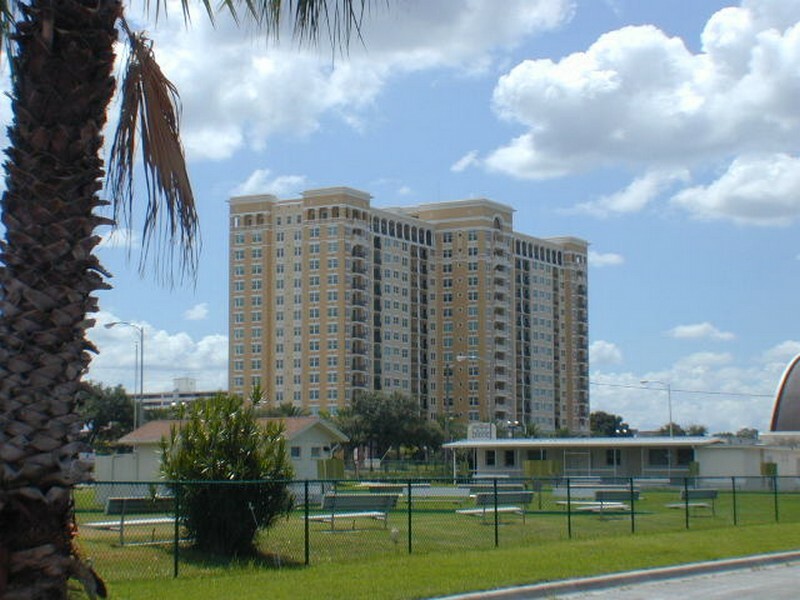 The complex is close to Publix Supermarket and Whole Foods Market. The latter can be a great shopping destination for organic food lovers.